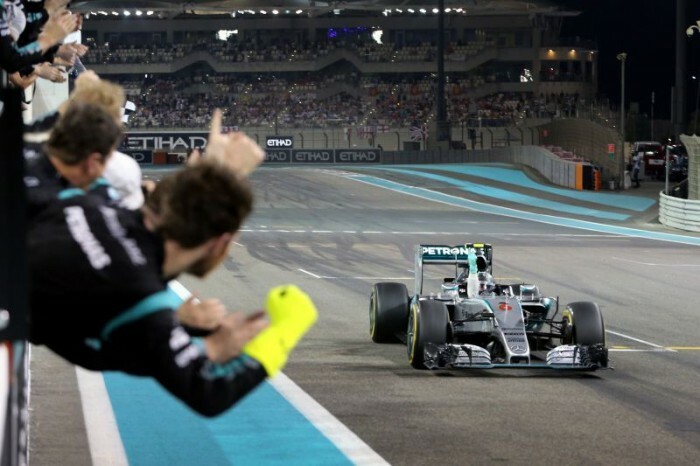 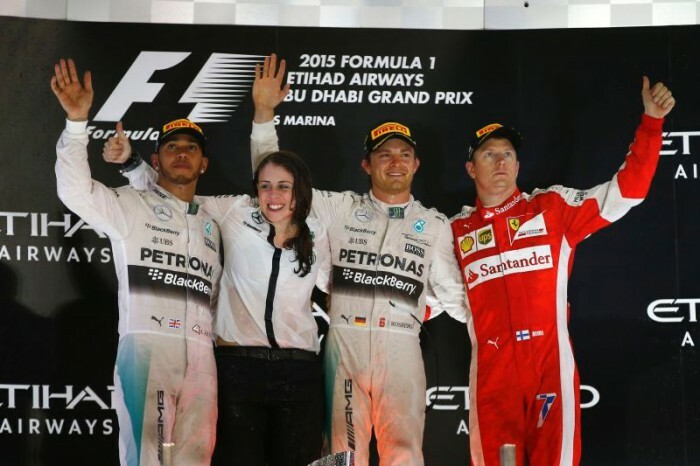 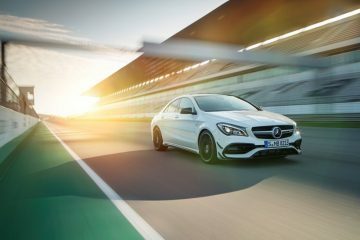 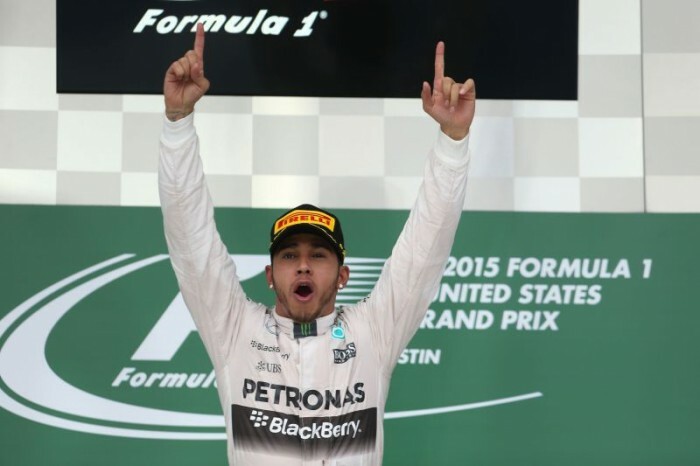 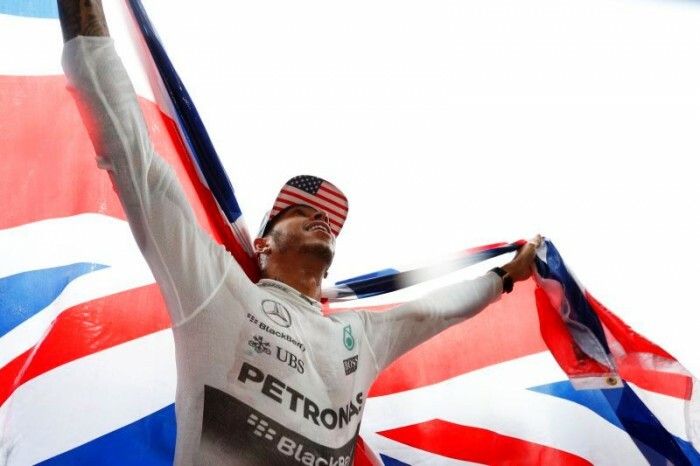 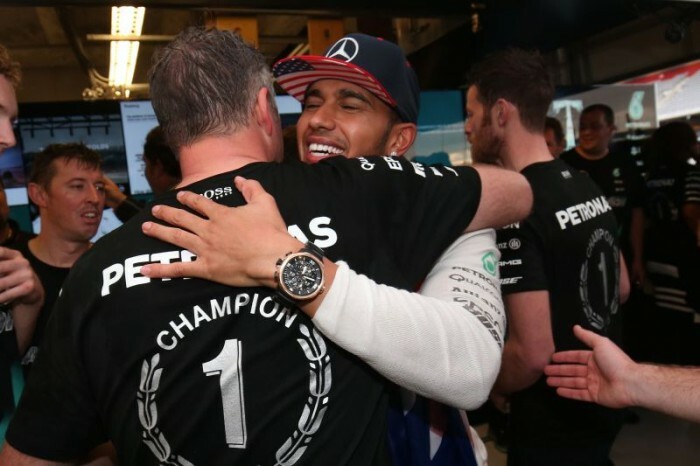 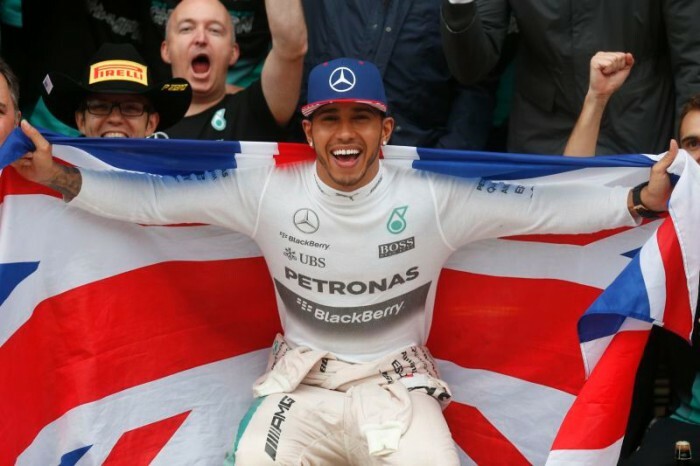 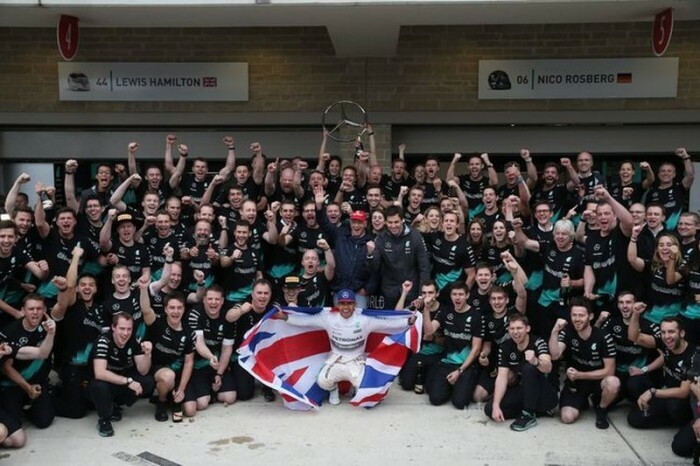 For the second year in succession, the MERCEDES AMG PETRONAS Formula One Team has won the Formula One Constructors’ World Championship. 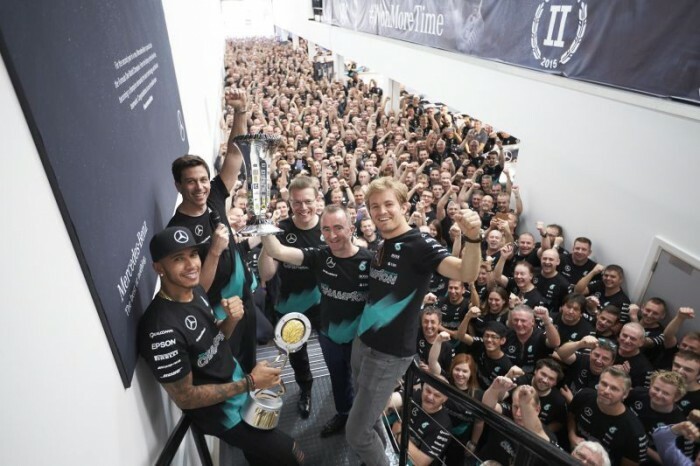 IWC Schaffhausen has been the “Official Engineering Partner” of the team since 2013 and offers its warmest congratulations on the occasion of this fantastic team achievement. 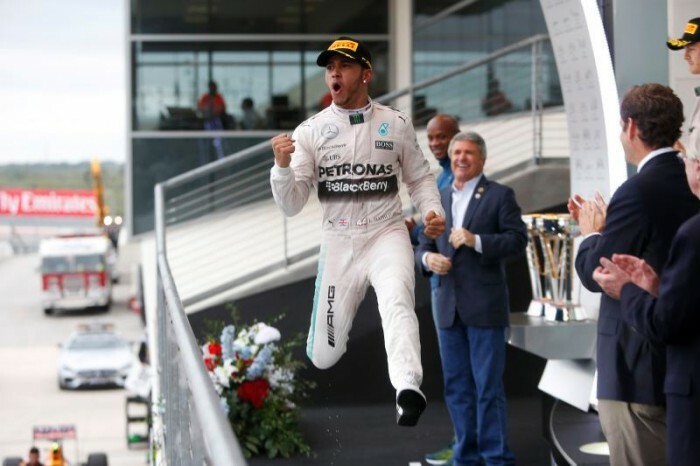 In addition, the Swiss watch manufacturer applauds MERCEDES AMG PETRONAS driver and IWC Brand Ambassadors, Lewis Hamilton, who has also repeated his success of last season and emerged as the Formula One World Champion for the third time, and Nico Rosberg, whose outstanding performance throughout the year brought him to the second place on the podium.